The new LP of Adrian Ventura Music is on the way. We had so much fun so I felt like I have to share these great moments. 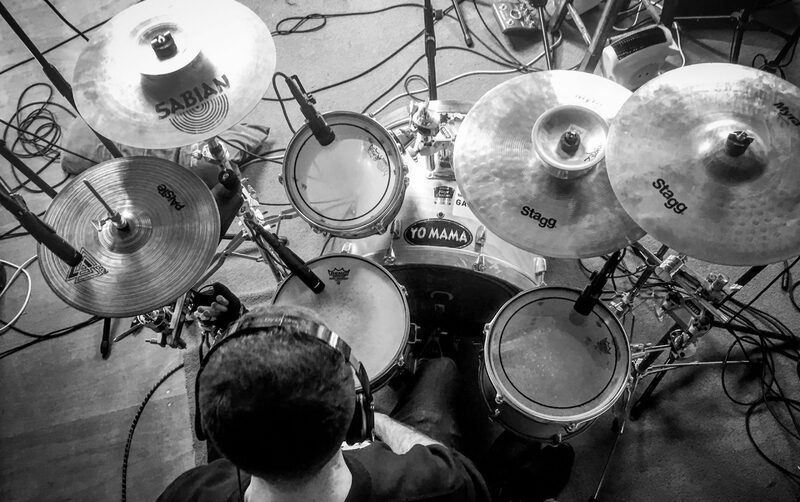 Meet Tim, an amazing drummer with tons of experience. I like to work with Tim as he’s not the type of person who sticks to one genre. Play a song and Tim will play along with you and nail it first time. This video is about the early morning journey from last month where I help out Tim with a lift to get his set to the live room.